McDonald's has handed its $100m (£77m) global advertising account for the new McDelivery home-ordering service to its UK ad agency Leo Burnett London after a pitch involving roster agencies. OnePlus has appointed Lucky Generals to handle its UK ad business. The agency was appointed without a pitch and becomes the smartphone company’s first UK retained agency. Papa John's has awarded its £15m UK advertising account to Pablo after a competitive pitch. The independent shop fought off Bartle Bogle Hegarty London and incumbent FKC London to become the pizza brand’s lead strategic and creative above-the-line agency in the UK. 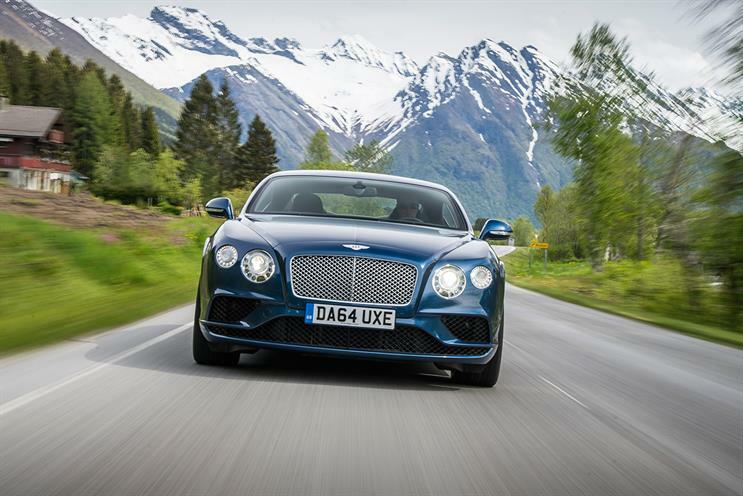 Bentley has retained incumbent agency Keko London after a review of its global advertising requirements. Keko pitched against MullenLowe London and Y&R London and will now continue to handle all brand and product strategy, as well as global campaign creation for Bentley. The agency will also look after regional and retail implementation for the UK, Americas, Europe, Middle East, Africa and Asia Pacific regions. Furthermore, the agency takes over the strategic briefs on aftersales and pre-owned work for global markets. Home appliance maker Electrolux has appointed Anomaly to handle its global advertising as it seeks to produce more localised marketing across Europe. MSQ Partners agencies Stack and The Gate London have been appointed by the Electoral Commission to handle its creative and media planning accounts after a competitive pitch among government roster shops. The Gate will provide the media planning strategy, working with Carat. Stack and The Gate will work on advertising. MullenLowe London is the advertising incumbent, while MEC previously handled media planning. Uber rival Gett has appointed St Luke's to handle advertising for Gett Together, a new black cab ride-sharing service. Tic Tac, the Ferrero-owned mint brand, has appointed Krow as its retained agency. Krow pitched against TBWA\London and TMW Unlimited, which handles the Tic Tac below-the- line business, to win the brief. There was no incumbent on the business although Tic Tac has previously worked with Aesop and The Corner. FirstGroup appointed Exterion Media as its media partner for the new South Western rail franchise. Exterion takes over the contract from JCDecaux, which has held the South West Trains contract for a number of years.